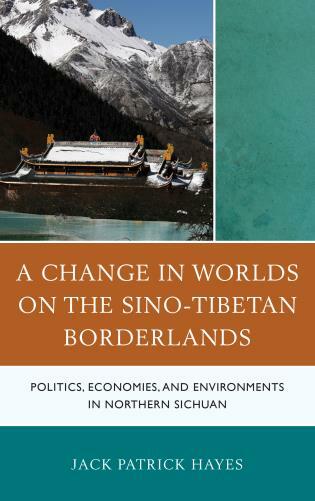 This book fills a gap in the literature by providing a scholarly depth in tandem with a multidisciplinary outlook on Kazakhstani politics that accounts for important socio-political drivers, while looking beyond the country’s resource bounty that preoccupies many studies on Kazakhstan. 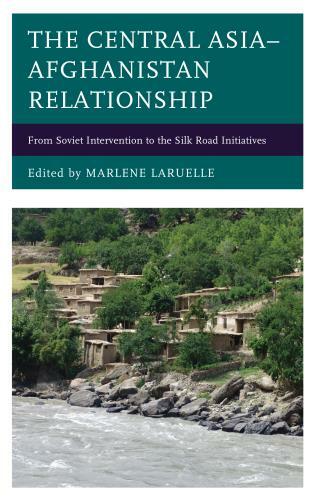 As editor, Marlene Laruelle has succeeded in bringing together a strong cast of contributors, including well-established and talented emerging scholars from both Kazakhstan and the wider world. 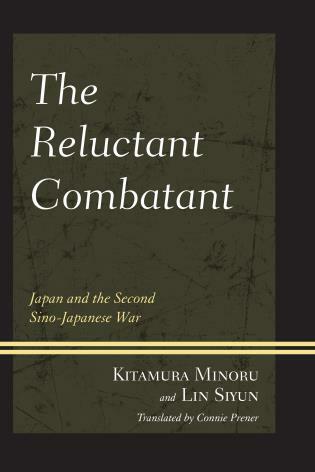 A range of audiences will be well served by this book: on the one hand, it provides those new to the study of Kazakhstan with a clear introduction to the central themes and issues animating contemporary Kazakhstan political life; on the other hand, those more familiar with the country and its people will also find the empirical detail insightful.... 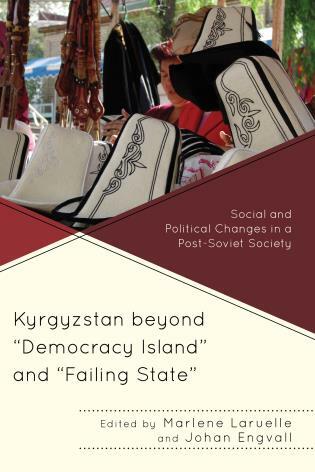 Although the volume brings together contributions on a wider range of topics and employing diverse methodological approaches, it retains an admirable degree of coherence as all chapters work to address core issues salient to understanding the political dynamics of today’s Kazakhstan.... 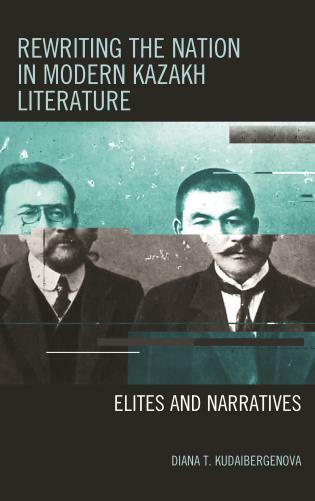 Readers will get a taste of the diverse dynamics of Kazakhstan’s contemporary development, and some satisfyingly detailed insights into facets of this geopolitically significant but as yet under-researched state. 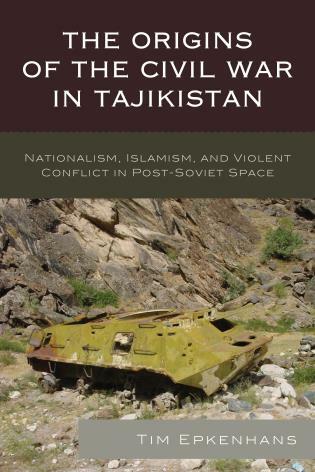 This edited volume contains eleven different contributions offering new perspectives on the emerging research about Kazakhstan. . . . 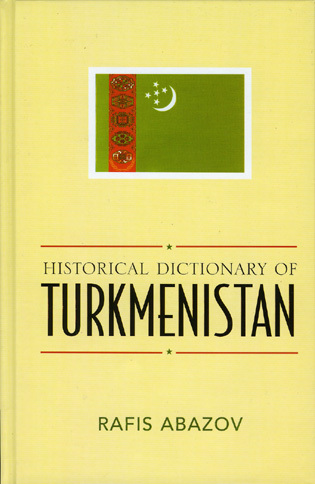 The book effectively explains the patterns of identity, nationhood and governance that have evolved since Kazakhstan’s independence in 1991. 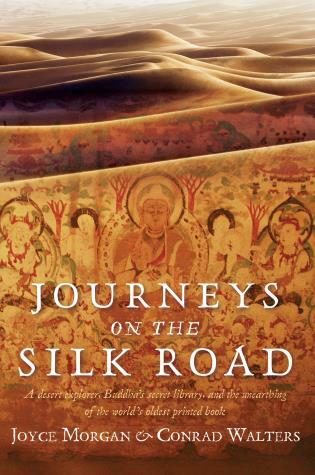 This book brings together the best of recent Central Asian scholarship to help analysts consider what happens next. 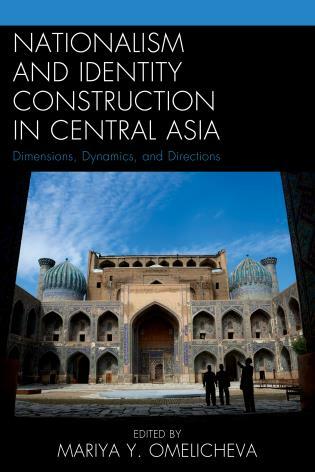 Like other volumes in the Contemporary Central Asia series, it is an essential reference for scholars, students, and policy makers and will be a valuable resource for years. 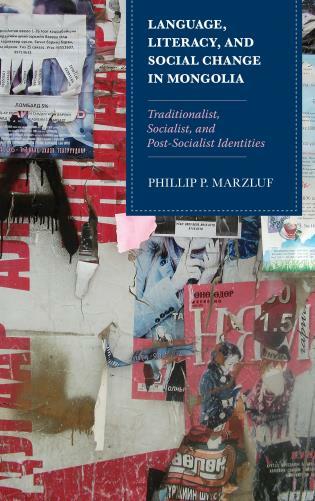 Marlene Laruelle has assembled a notable set of scholars to dig deep into the well of the multi-voiced and contentious process of post-Soviet nation-making in Kazakhstan. 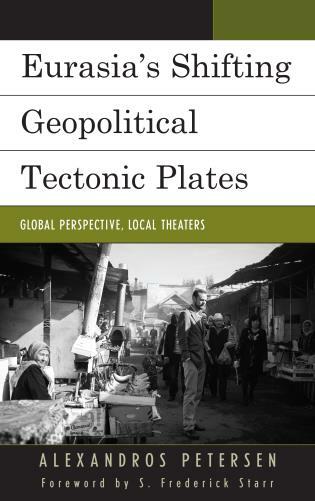 This volume traverses a journey across the vast Kazakh steppe and provides new interpretive frames to understand the complex and diverse set of phenomena associated with the development of the state, nation, and society of Kazakhstan. 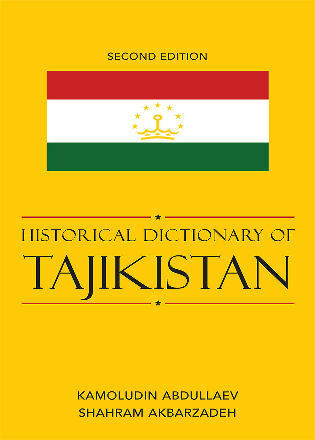 From accounts of neopatrimonial relations to the symbolic power of the fairy tale city of Astana and the role of ethno-pop in promoting traditional Kazakh values in an interconnected and globalized world, the contributors demonstrate an impressive command of the subject and draw on an extensive range of original empirical material. 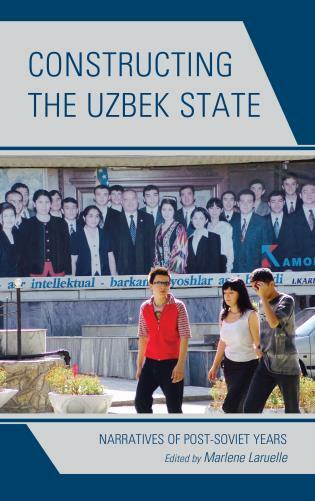 These essays will pique the interest of readers wanting to understand the politics and society of contemporary Kazakhstan, but also those with a broader fascination with the process of state and nation-building in the Eurasian region and beyond. 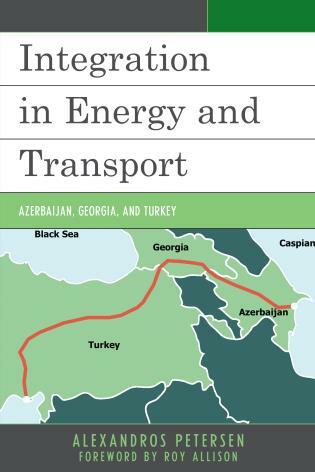 Large, varied, and rapidly changing, Kazakhstan can sometimes seem inscrutable. In fact, all we need to understand this country of great cultural, economic, and political importance is the excellent research conducted by scholars at the top of their respective fields. 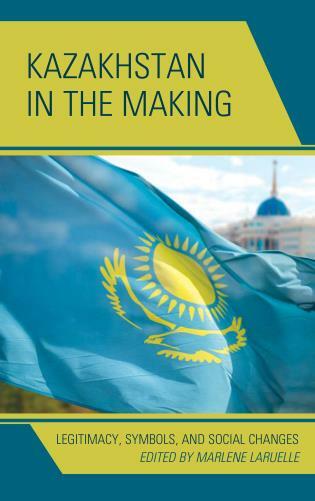 Kazakhstan in the Making is the most wide-ranging, comprehensive, and welcome addition to the literature we have seen in many years.